Today I have lesson for you that spans hymn study, grammar, and Bible. This one is good for older elementary/middle grades students, although younger ones will enjoy listening and sketching to the music. There are many thoughts here you can use for igniting discussion with older students. In the Christmas carol “God Rest Ye Merry Gentlemen” – do you know where the comma goes? (I have omitted it here, obviously.) It has implications for the meaning of the song. What do you think? Which one? Keep reading and I will tell you in a minute. “God Rest Ye Merry Gentlemen” (I’m still leaving out the comma) is one of the oldest carols sung today with roots back to 16th century. It is also rooted in rebellion. Yes, a rebellious Christmas carol. See, at the time, church music was sung primarily in Latin. Commoners had little chance of ever understanding what they were singing. 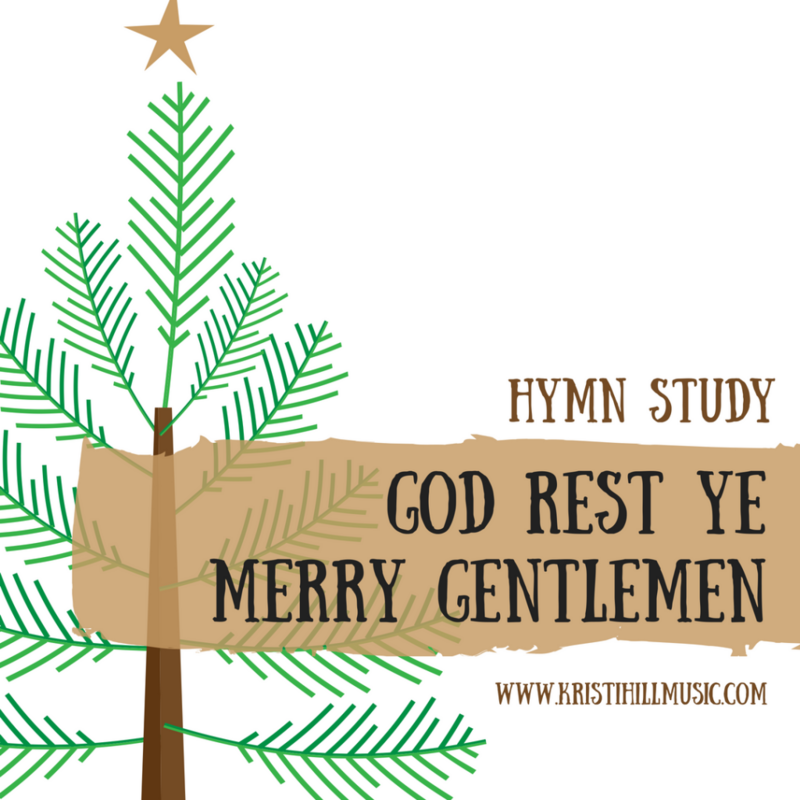 “God Rest Ye Merry Gentlemen” was written in English, which is markedly significant. It was written for the people, by the people (or at least, by a person – likely a very common person). It was a peasant tune, sung outside the church walls in the villages of England. No one considered it to be great music. So, popularity firmly in place, fast forward to today and that pesky comma. What did you decide? Where does it go? Most people think the comma comes after Ye, reading “God Rest Ye, Merry Gentlemen.” The implication is that Merry is an adjective to describe the Gentlemen in the song. But that’s not where the comma goes. The hymn is calling us (the Gentlemen) to rest Merry. To Merry Rest. See, we aren’t the merry ones. 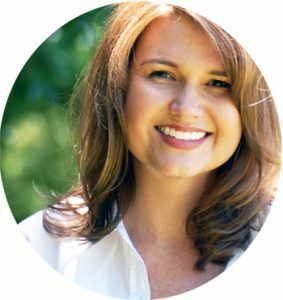 We are the downcast ones – in need of peace, rest, hope – and a Savior. This is Advent after all – it’s a waiting time, a watching time. A longing time. “God Rest Ye Merry, Gentlemen” is reminding us of the joy that only comes through the Savior, because of his birth at Advent. A birth intended for death, a life intended for the grave. Can we be merry apart from Christ? Maybe temporarily so. Twinkle lights are always good for a quick jolt of holiday spirit. But it’s only temporary. Lasting joy only comes through Christ. Because that life that was intended for the grave was also intended to rise. We have nothing to dismay. Death was defeated, and we can rest merry. So Rest Ye Merry, dear friends. Find your comfort and joy in Christ this Christmas. Great words to ponder, Kristi! Thanks for the post.